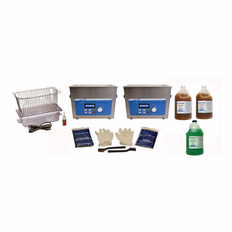 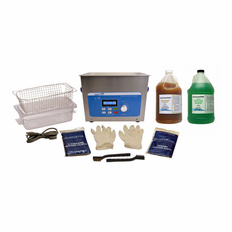 SharperTek Ultrasonic Handgun Cleaner Package by Sharpertek� USA! 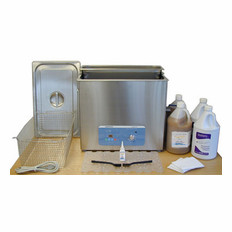 SharperTek Professional Ultrasonic Handgun Cleaner by Sharpertek� USA! 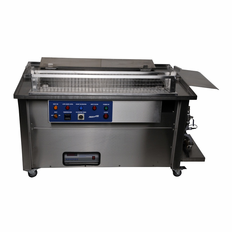 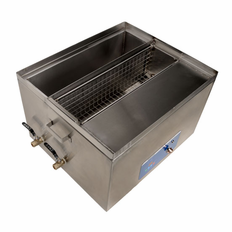 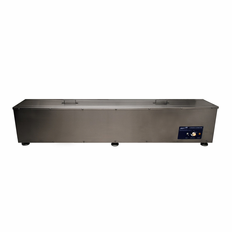 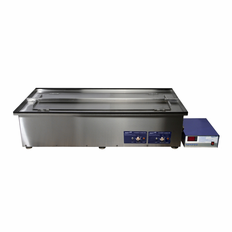 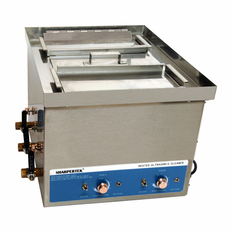 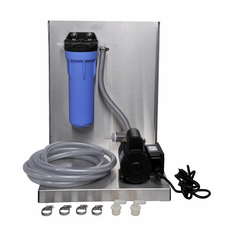 SharperTek Large Ultrasonic Gun Cleaner with Sweep - 10 Gallon Tank by Sharpertek USA.